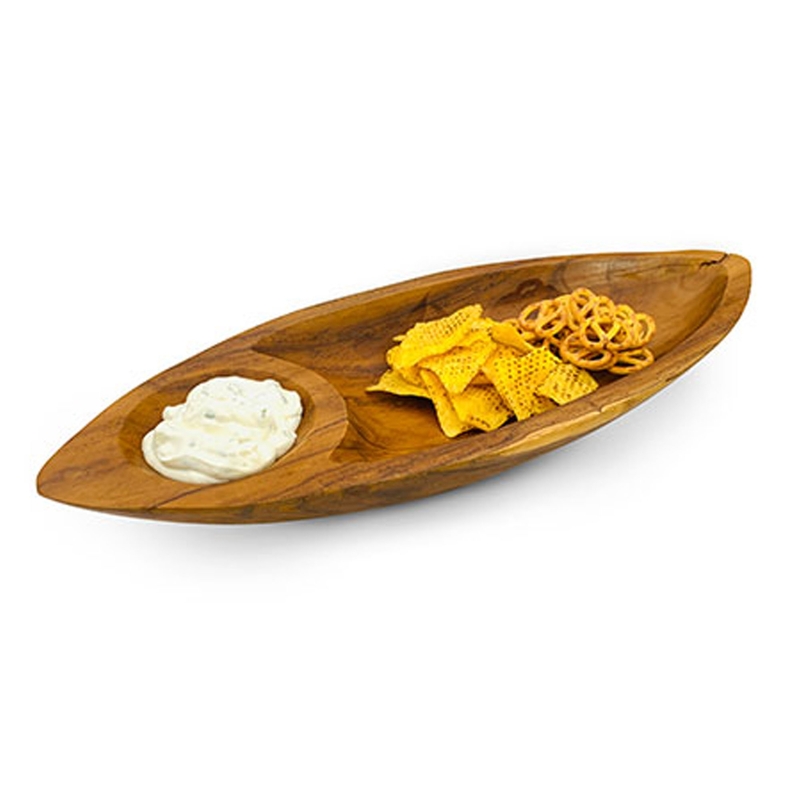 We are very proud to introduce this magnificent Driftwood Large Dipping Bowl. This modern bowl has a stunning design that looks very sleek and stylish. This bowl includes two compartments for practicality, it'll be sure to act as a practical and stylish accessory for any home.